With so many preparations to worry about, the last thing you may think about come winter is the condition of your fireplace and chimney. 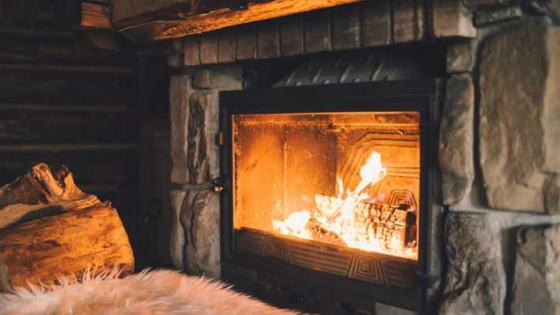 But, turning that fireplace on after months of inactivity and wear from the changing seasons could leave your house, your family, and yourself at risk. 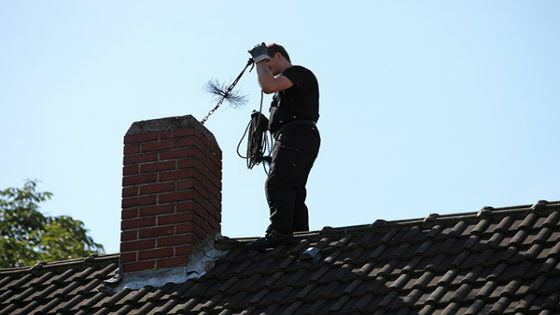 Improperly maintained chimneys can cause structural damage, destroy homes or even injure people. 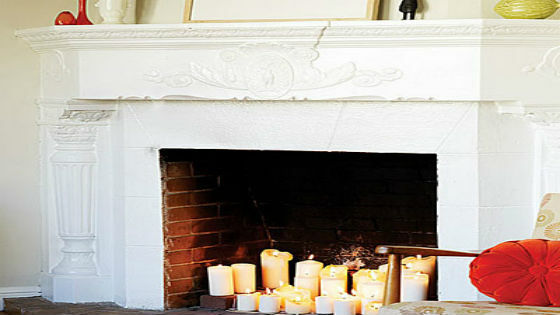 There are a few different signs of chimney damage you should look out for. 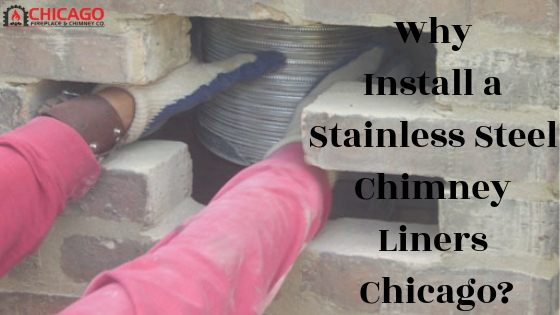 Years of wear and tear from Mother Nature can cause a chimney’s brick and mortar to deteriorate. Older chimneys have not only had to endure more wear, but they may also be made of blends that are softer and more porous than those used today, which could cut the life of a chimney in half. Different climates also have different effects on the structure of a chimney. “Spalling” can occur if you live in a climate that experiences freeze/thaw cycles. Moisture enters the concrete, freezes, and expands causing pieces or layers of the brick to crumble off. 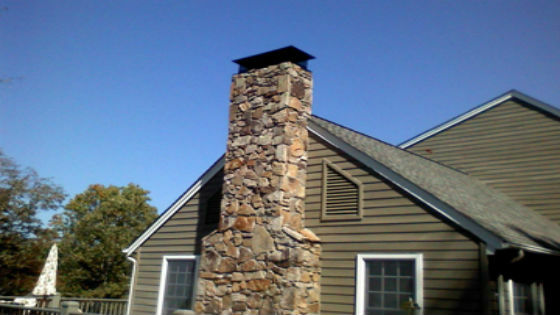 A chimney crown is a concrete slab placed on top of the chimney. Its purpose is to protect the chimney from weather and prevent deterioration. 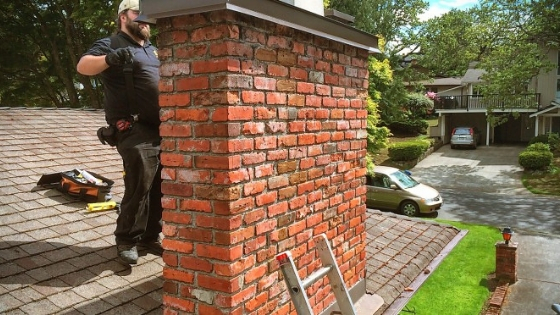 If a chimney crown has shrunk or cracked, it exposes the rest of the chimney to water and other natural elements, which could cause bricks to fall out or come loose. A good quality crown should be made of concrete or cement, have no cracks, and overhang the masonry by at least 2 inches. A chimney cap is a metal “hat” that protects the interior of the chimney. 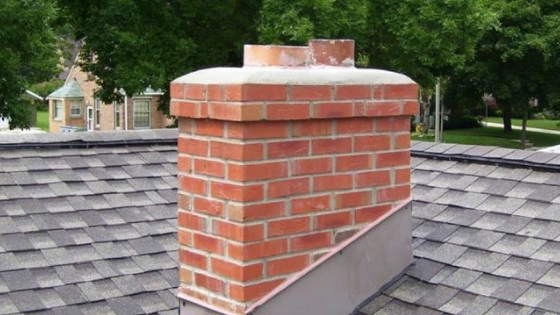 Caps are important to the proper functioning of a chimney since they prevent water from entering the inside of the chimney, keep animals and debris out, and allow proper venting. A broken chimney cap can have severe consequences, such as water damage to the chimney and even inside your house. If a cap is not allowing for proper venting, smoke could build up inside the chimney and enter your house, or even cause a fire. If a chimney is too short, it may fail to prevent downdrafts. The improper spacing between components can also prevent smoke from rolling before entering the smoke shelf, and allow smoke to enter your house. Flashing is a thin material that is installed to prevent water from entering a structure. 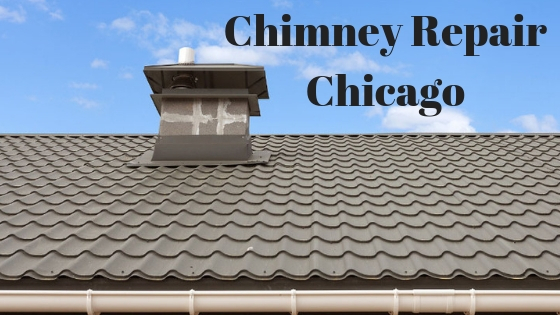 Chimneys typically have flashing installed under the roof shingles and cut into the brickwork. Even minor breaches in flashing can lead to significant leaks and serious water damage.